Pooch of the Week: Toby! 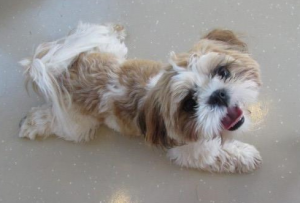 Meet our Pooch of the Week, Toby! 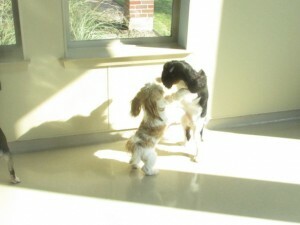 Toby is a one year old Shih Tzu. He is one of the happiest, most playful pups around! 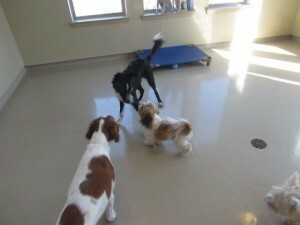 Toby loves to run, wrestle, and play fetch with everyone. 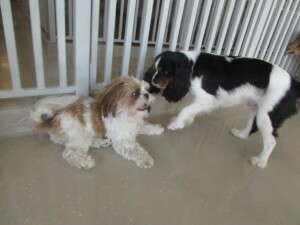 He is a confident little boy and always tries to befriend our new play care pooches. 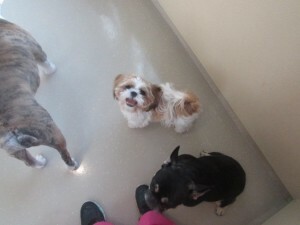 Toby always greets us with a smile and has a great time in play care. We love you, Toby!